"Count On Me" by Chase & Status screams early﻿ 90s House music and I love it! 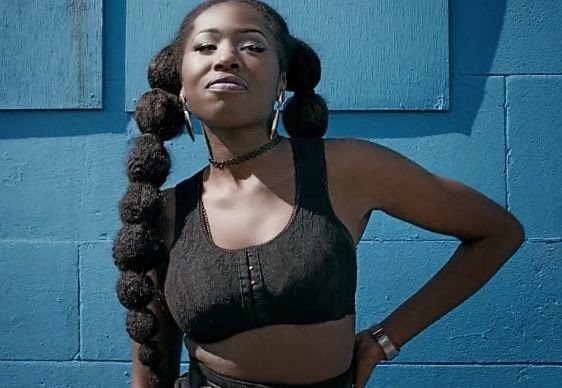 A top banger, which features the vocals of Moko, an incredible new talent hailing from South London. The new single is part of the album 'Brand New Machine' and the video was directed by Charlie and Joe. The directing duo have brought together a terrific cast of over thirty people and magnificently spliced together their different stories. Twitter #Music App Is Dead! Nightclub Toilet Gets Its Own Documentary!